system. In 2003, and our company has been granted certification of ISO9000：2000 for quality administration system. 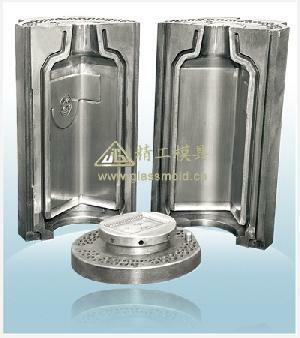 For our mould gear products, we have also been awarded many other honors, e.g., City Enterprise Contribution Prize, Famous Brand Product of Suzhou City, Jiangsu Provincial Market Credit Public Satisfied Unit (Brand), Service Honest & Trustworthy Unit, Jiangsu Provincial Enterprise Capital Credit AAA Level, Famous and Excellent Product for Chinese Daily Glass, etc. For Jing Gong people, honor is like our characters, we extraordinarily treasure it and have been working hard to maintain and improve it.